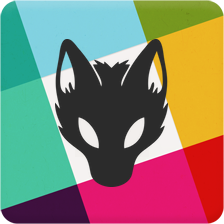 With or without funding we'll be building our businesses mainstream, hopefully after this community reviews everything we've made, and will make public, support will increase greatly. We have discussed the past 2 weeks multiple scenarios and in order to maintain staffing budgets for new hires and development there is a need for a higher launch threshold. It's simply not worth making promises to any investor if this sale is underfunded. Therefor, Janus will not be available as a public investment unless it reaches a minimum of 3500 btc. Anything under that will be refunded by the foundation escrow. After the new interviews are released and the info documents come out (this week) then all business plan information we feel comfortable releasing will be out. At this time it's up to everyone to decide if you will be a part of our future in building multiple sites focused on high mainstream revenue or not. -- Price currently is set to 1.5 NXT per 1 Janus token. You can purchase tokens right now in your NXT wallets on the asset exchange. Price per Janus each distribution will be change every 4 months no matter what the current price it's trading at, it will be posted 50-100% higher. 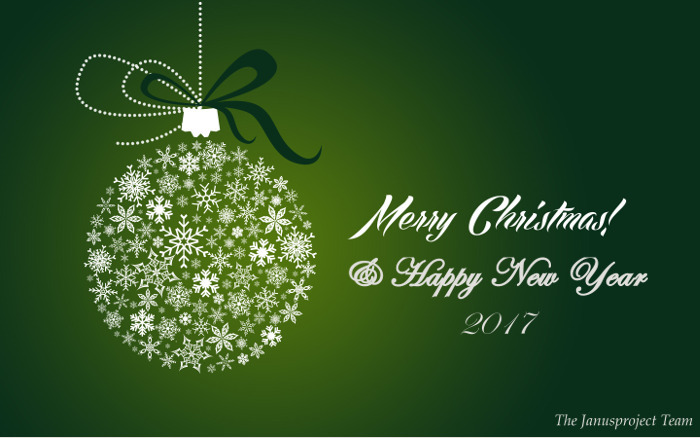 Janusproject Team wishes you a #MerryChristmas and a flourishing #HappyNewYear2017, surrounded by the ones you like the most. We just ran a small dividend test to ensure only those holding Janus tokens that are in circulation receive NXT, it seems to be working perfectly. So if you see a little package (looks like a wrapped present icon) on your NXT accounts that was just my last test before 2017 starts. Thanks to everyone so far who has trusted their time/faith/money in our project and our team is extremely excited to kick off the new year with development. The Janus team is starting beta testing for the January 15th NXT addition to our blockchain business, this should have some very positive effects on JNS tokens. Once the current 8+ mil tokens are sold an exchange will follow if the community desires JNS/BTC pairing at that point, we have several options for that when people are ready. We caught a sell order today, posting for transparency the deletion of purchased Janus tokens. 45,061 tokens no longer available for sale, buy back and burn will occur periodically in accordance with our project model and details found on the OP. We are now adding value to Janus tokens through multiple sites and businesses, there is also the option for larger holders to acquire some income exclusive to them as well. 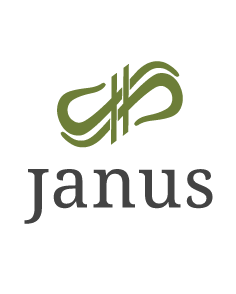 We will be adding more dividends to both Janus and JanusEX as development progresses through the years. The next 5 years will be very exciting as we merge into mainstream, everyone is welcome to join us in our endeavors. Hello players and investors, here are some details regarding the update to BetterBets.io coming on the 15th. Please read this over as it could lead to a really nice rakeback as well as give you all time to prepare for using NXT. If you have any questions do not hesitate to contact us, thanks. Take full advantage of being a Janus holder, as it could lead to a really nice passive income. If you have any questions do not hesitate to contact us, thanks. Posting for transparency the deletion of purchased Janus tokens. 52,393.0393 tokens no longer available for sale, buy back and burn will occur periodically in accordance with our project model and details found on the OP. Dividends from Betterbets.io come out on February 1st (next Wednesday), this burn increases everyone elses share of NXT. Dividends from Betterbets.io wil come out on February 1st before 6pm CST.